Ultra-wide angle zoom lens offers outstanding image quality, shallow depth of field for selective focus and provides a maximum aperture of F2.8 throughout the entire zoom range to deliver brilliant images. SDM (Supersonic Direct-Drive Motor) - Shoot discreetly with in-lens, autofocus motor operation for quick, smooth and quiet performance. The zoom lens incorporates three ED (Extra-low Dispersion) glass optical elements and three aspherical optical elements in its 18-element, 13-group optics to deliver high-resolution images rich in contrast even at the edges of the image field, while effectively minimizing distortion and chromatic aberration. Special seals applied throughout the lens body provide this zoom lens with dependable weather-resistant construction, effectively preventing the intrusion of water into the lens interior. 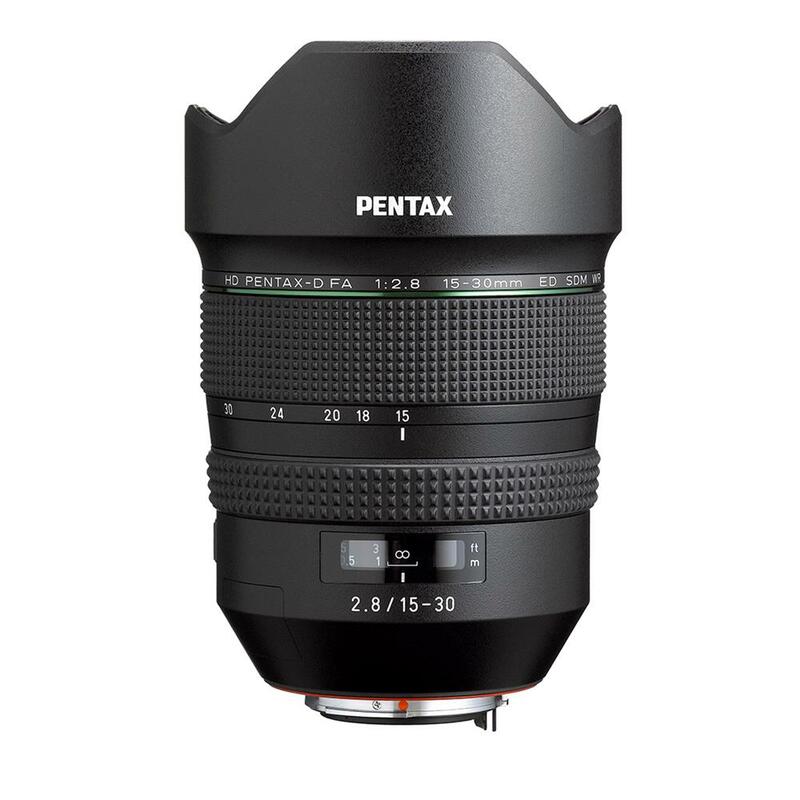 By pairing it with a weather-resistant PENTAX digital SLR camera body, the photographer has a durable, dependable digital imaging system that performs superbly under demanding shooting conditions ? even in the rain or mist, or at locations prone to water splashes or spray.